Online ordering menu for Kasa Sushi Japanese Restaurant. 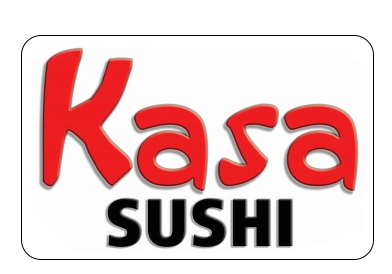 Welcome to Kasa Sushi where we serve Japanese sushi and other classic Asian cuisines. Our menu includes a variety of our popular Sushi, Teriyaki, and Hibachi entrees. We also serve unique salads and appetizers. We are located on N. Tamiami Trl and 42nd St., not far from Sarasota Bay, and just a 5 minute drive from New College of Florida campus .Come try one of our lunch combos and enjoy a sushi roll!. Order Online Now for Carry Out and Delivery!